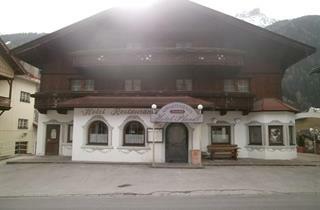 Neustift is a welcoming, traditional Austrian village just 25 km from Innsbruck, a convenient destination and popular resort with an altitude of 1000 m. Among the natural landmarks is the splendid Stubai Glacier close by, offering perfect skiing conditions. 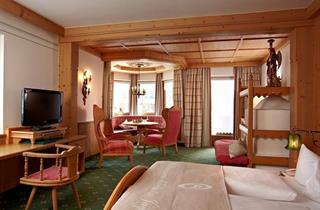 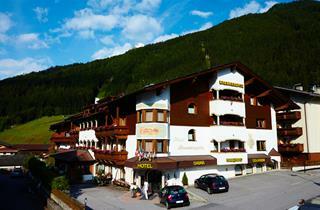 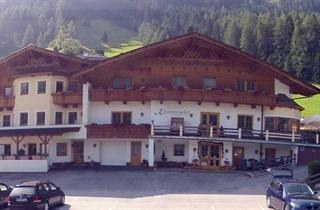 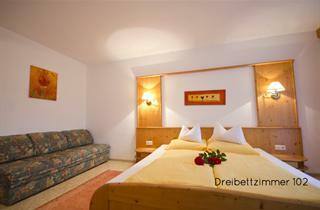 Neustift welcomes families with children, groups of friends and couples. 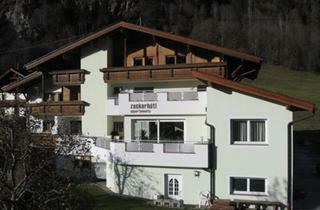 It offers lots of activities for children, so bring your kids along! 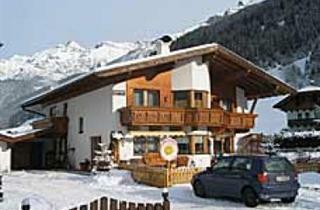 The skiing area consists of 37 downhill slopes and there are many opportunities for off-piste skiing. 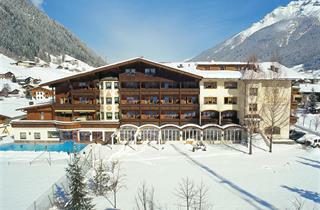 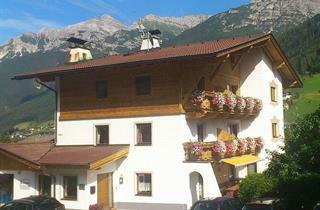 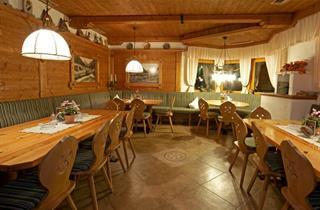 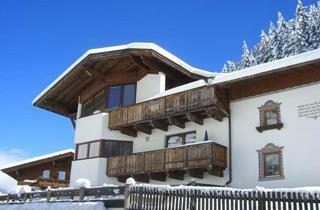 You can also go skiing in the nearby resorts of Flumpes and Innsbruck. 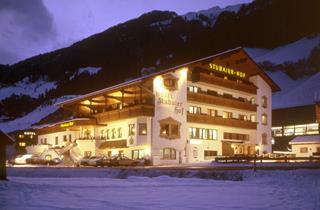 The valley offers 130 km of marked trails for cross-country skiing.